So I'm pretty broke because I have just been on 4 vacations in 5 months. My problem here is that I love to shop but had no money left in LA to really do any sort of designer shopping while the girls were in Disneyland for the 60th anniversary (1st world problems). 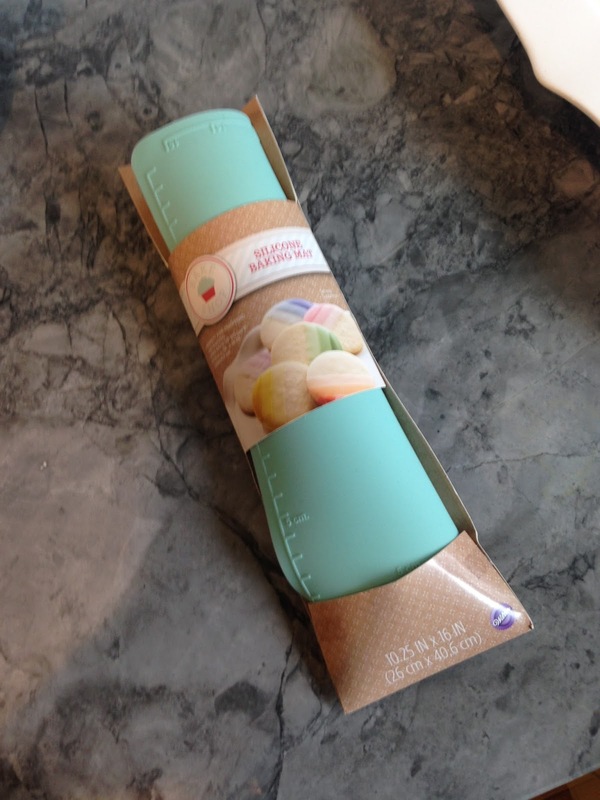 That didn't stop me from picking up some amazing deals on everyday products that I will use. 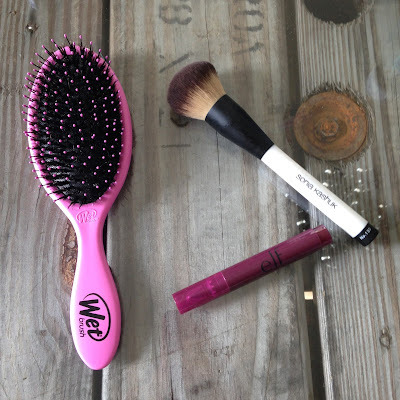 The original Wet Brush is awesome for my girls thin tangly hair! At home here in YEG it's around $20 and I found this boar bristle version which is good for adding shine at Target for $12.99! 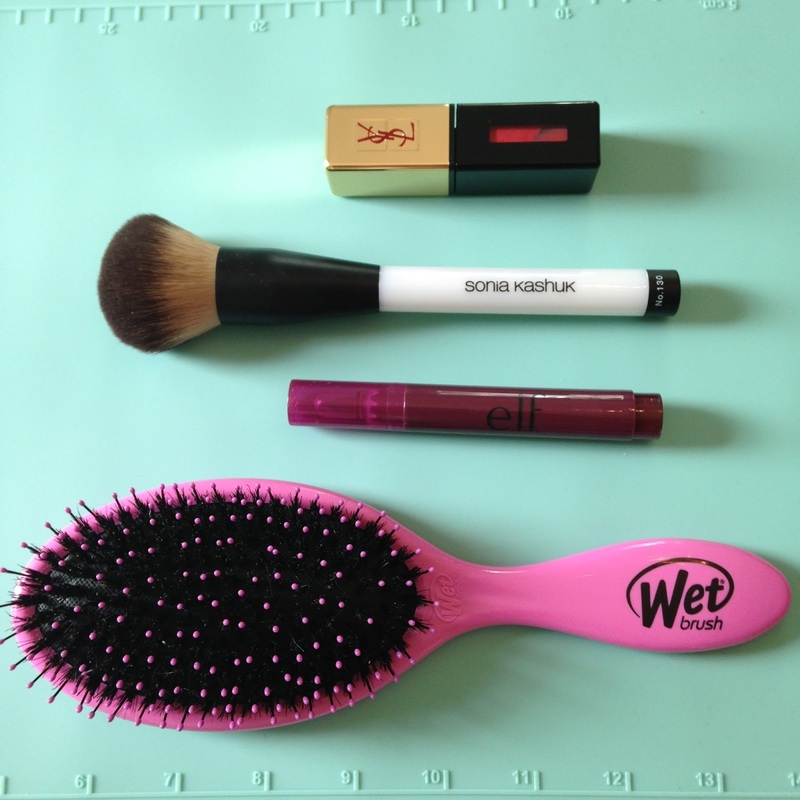 Target also has free wi-fi so I was able to search out reviews for this Sonia Kashuk buffing brush. I have been on the hunt for a really good one for my liquid foundation but I didn't want to pay $40 for one at Sephora. This one is really tightly built brush that is also lightweight, doesn't shed and only cost $12.99. Elf has a similar one that ships to Canada here. 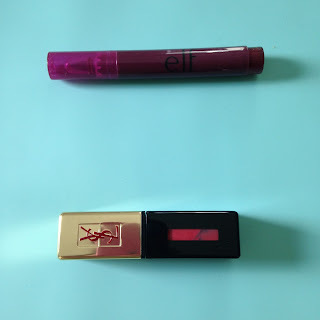 I'm always looking for cheapie dupes for these amazing YSL lip stains and this elf version was only 2 DOLLARS!!!! 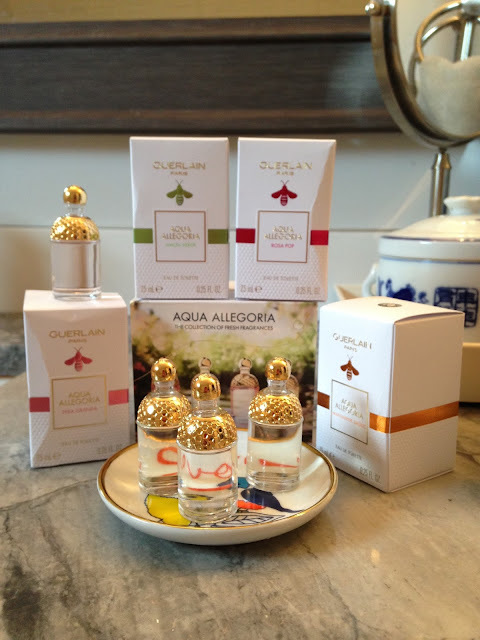 And then...at duty free at the airport I finally found this mini gift set for the Aqua Allegoria perfumes by Guerlain that I have been searching for obsessively for only $40. It's perfect from me as I have never gone through a whole bottle of perfume. It such a nice set of fruity fresh scents that become a nice musky scent into the evening. 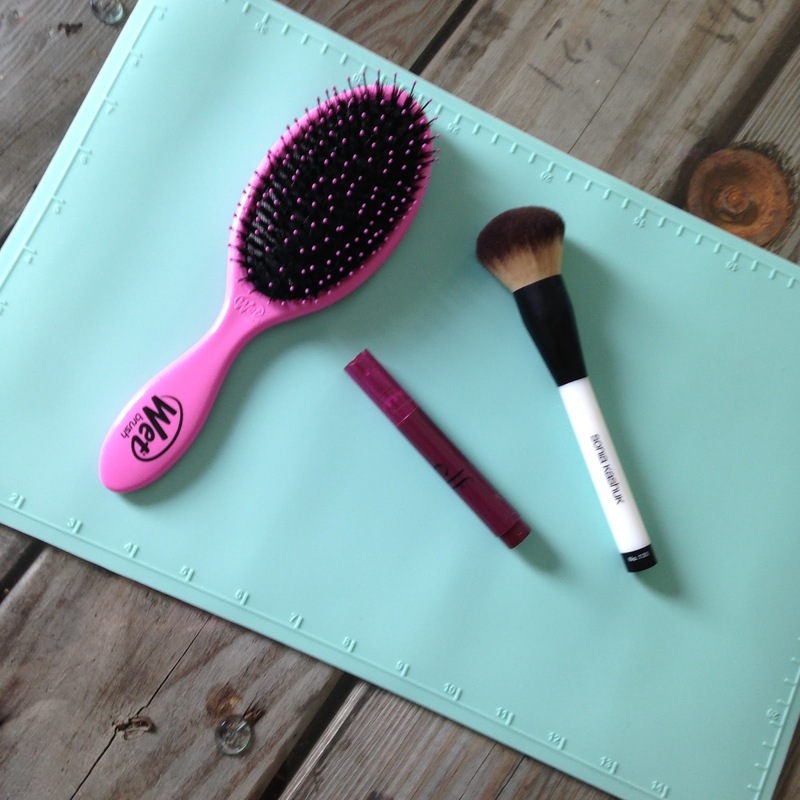 All 3 of the above items pictured were less than $30! 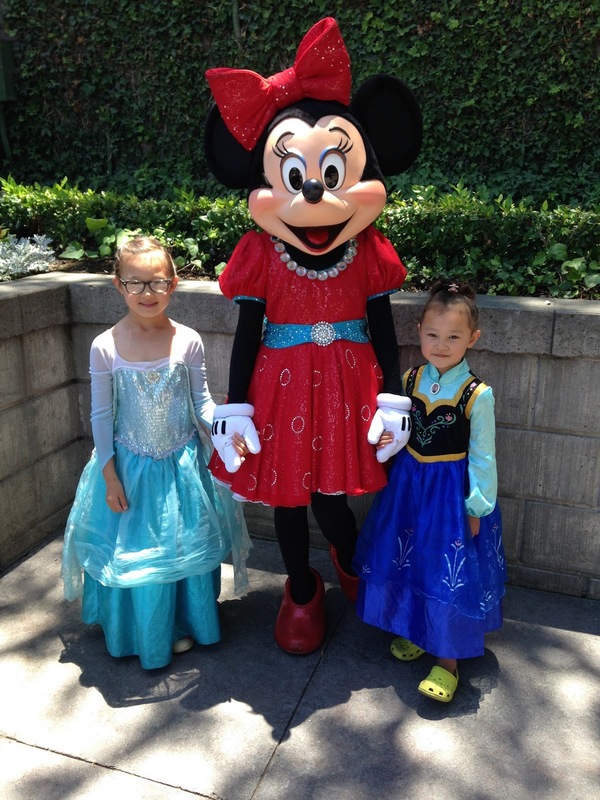 The girls were pretty stoked that we took them to Disneyland for the last day of school. 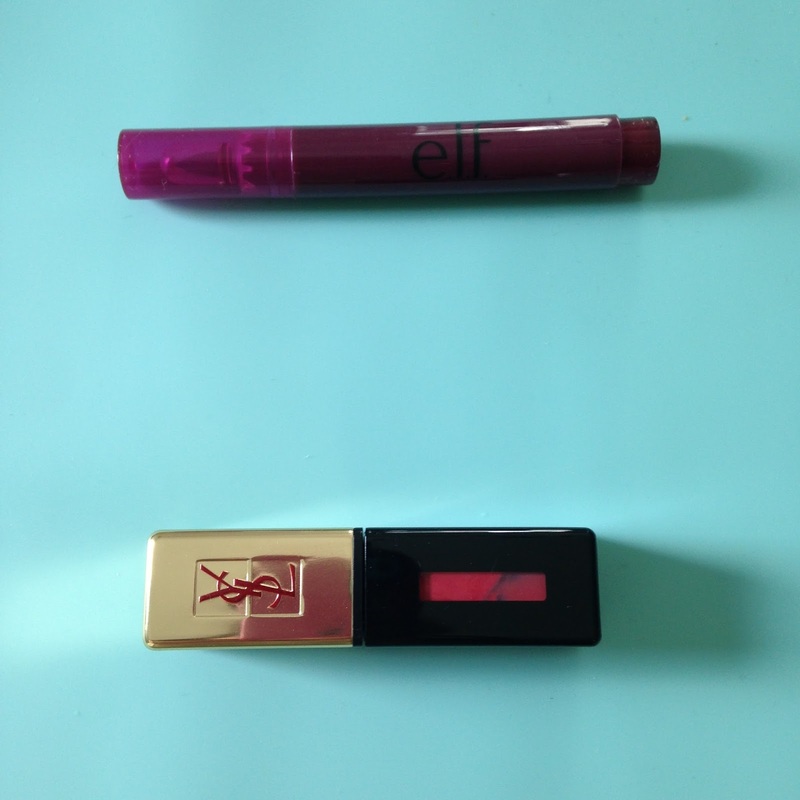 If you want some more info on lip colours give this girl a follow!